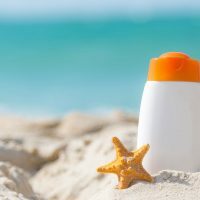 You don’t need summer weather to visit an amusement park! You can find all the elements of a great theme park — rides, games and food — at these indoor amusement parks. Here are five places to play indoors, even when snow covers the ground outdoors. Nickelodeon Universe - Bloomington, Minn. The country's biggest mall is also home to a huge indoor amusement park, complete with roller coasters and a Ferris wheel. Kid-friendly Nickelodeon brings its universe to the Mall of America, with thrill rides, log flumes, kiddie rides and more. With a Nick-based theme park, young kids won't find as many height restrictions as they do at outdoor amusement parks, but thrills can still be found for older guests on rides that dip, spin and twirl. Vegas isn't just for adults! 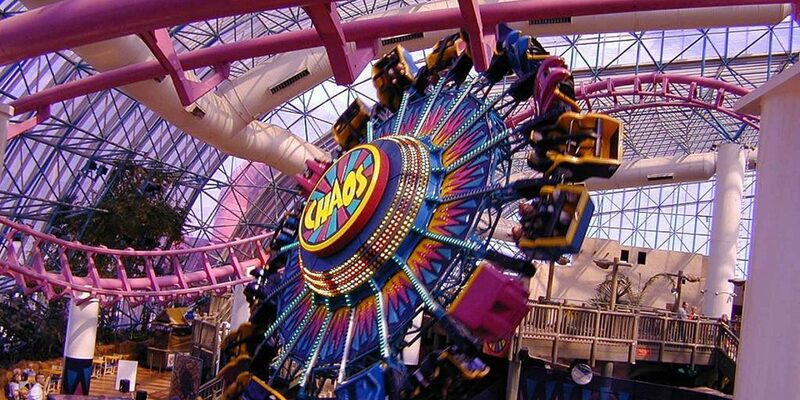 At Circus Circus, you'll find the 5-acre Adventuredome, an indoor theme park featuring roller coasters, water rides, free-fall towers, laser tag, bumper cars and more. The casino's hottest thrill rides include the Canyon Blaster, Inverter, Sling Shot and El Loco -- the names should say enough to make your teen smile. Toddlers will like the smaller, easygoing carousel and rides in the kid-friendly section. 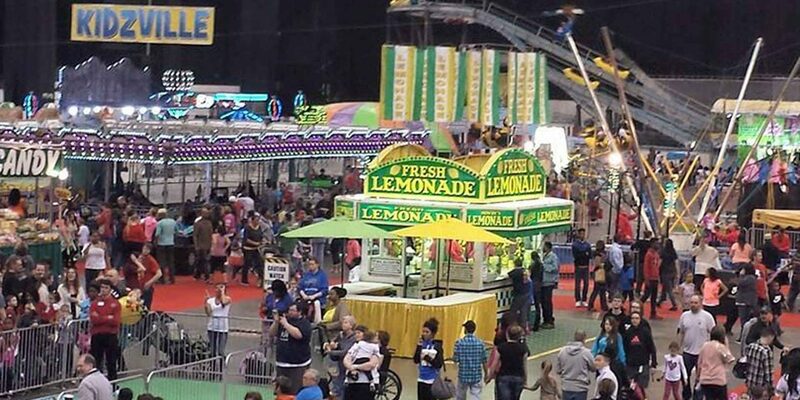 This 20-acre indoor park, located in Cleveland, features the Kidzville zone for small kids and Thrill City for adventure seekers, both with Ferris wheels. The indoor amusement park in has roller coasters, Scramblers, Tilt-a-Whirls, water logs, swings, zip lines and a Merry-Go-Round. The center also features live entertainment and shows. iPlay America - Freehold, N.J. 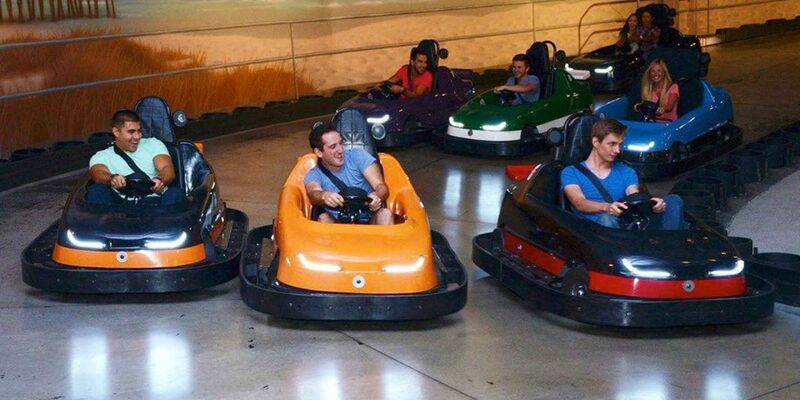 Touting "where the city meets the boardwalk," this 115,000-square-foot iPlay America features a go-kart speedway, Skyscraper ride, Kite Flyer, Happy Swing, Dizzy Dragons and bumper cars for thrills, as well as more than 200 arcade games to test your skills and have fun. When you need a break, try the City Square Bar & Grille or Sonny's Boardwalk Grill for eats. Parthenon at Mt. Olympus - Wisconsin Dells, Wisc. The water-park capital of the world also has some dry rides to enjoy throughout the year at the indoor theme park, the Parthenon. Mt. Olympus is home to an indoor water park and outdoor theme park, as well as the Parthenon, with its small roller coaster, spinning teacups, bumper cars, laser tag and go-karts.